Look, guys, I don't want to hear it. 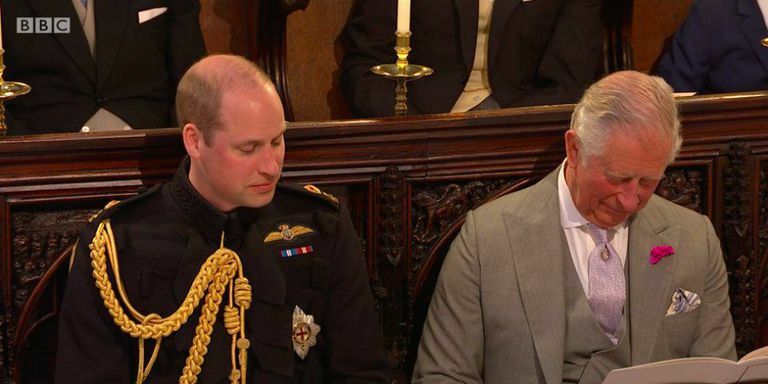 The man has had an extremely hard week, what with having to walk Meghan Markle down the aisle with literally zero notice. It's, frankly, EXHAUSTING. Whoops! 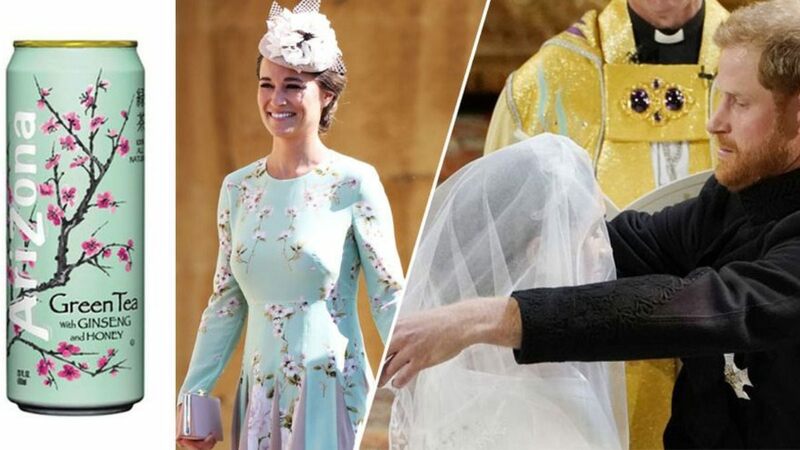 Apparently, the Order of Service was printed before Thomas Markle Sr. peaced out on the wedding, and Kensington Palace had to issue a statement: "The Order of Service was produced before it became clear that Mr. Thomas Markle would be unable to attend the wedding on medical advice. As a result, some aspects will be different to what has been printed. 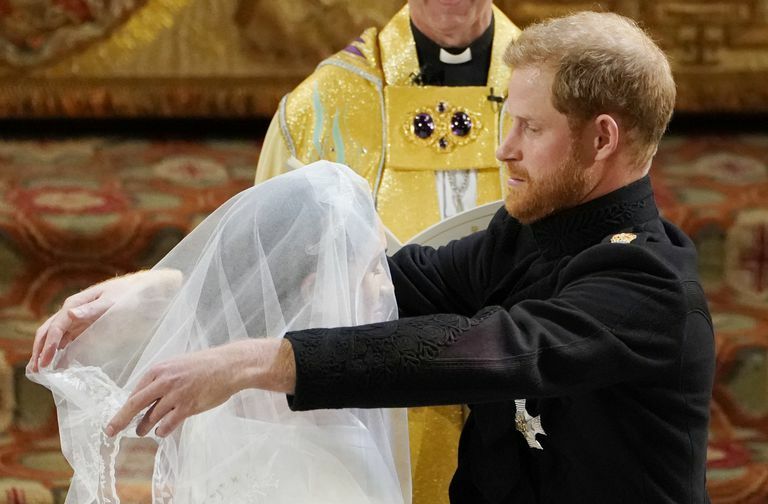 As previously announced, Ms. Markle has asked The Prince of Wales to accompany her down the aisle of The Quire."